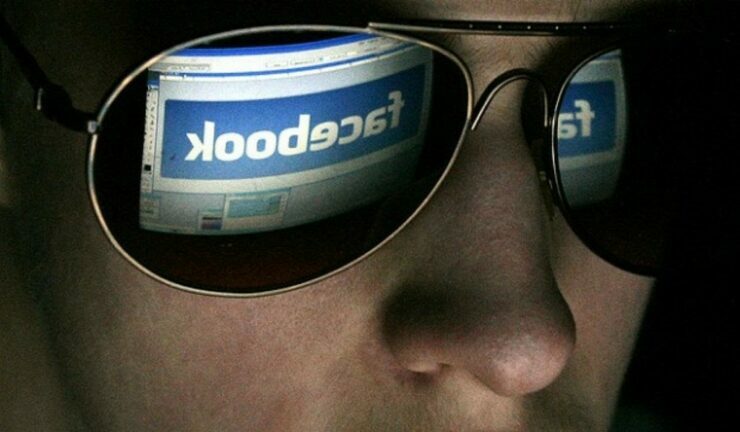 What Do Facebook Advertisers Exactly Know About You? In its ongoing efforts to win back user trust, Facebook is today talking about what advertisers know about you on the platform. The company continues to suggest that it has to rely on advertisers to make the platform “affordable” for everyone – something that it has been saying since Apple’s Tim Cook took a jab on the social networking site for using people as its products. Goldman said that “relevant advertising and privacy aren’t in conflict,” promising that the company doesn’t sell information to advertisers or tell them who you are. While many have contradicted this claim explaining how data can be easily deanonymized, Facebook is equating its advertising model to the one used by TV networks. “We sell advertisers space on Facebook – much like TV or radio or newspapers do,” the company said without going into the fact that TV, radio or newspapers do not have access to personal and often intimate information of their subscribers that Facebook has access to. We don’t sell your information. When an advertiser runs a campaign on Facebook, we share reports about the performance of their ad campaign. We could, for example, tell an advertiser that more men than women responded to their ad, and that most people clicked on the ad from their phone. The detailed Q&A gives a somewhat clearer – if not a misleading – picture of what advertisers know about you through Facebook. Apart from its comparison with publishing businesses (Facebook continues to argue it should not be taken as a media company), it has also emphasized that its users aren’t its products. One of the reasons Facebook has found itself in the hot waters is because it failed to protect user data – not necessarily if it sold that data to advertisers. A single researcher managed to take data of millions of Facebook users without actually hacking into the platform or using any other malicious tactics. You can’t opt out of ads altogether because ads are what keep Facebook free, but you do have different options to control how your data can and can’t be used to show you ads. While today’s blog post makes it loud and clear that you cannot get yourself out of the advertising model because let’s face it, that’s how the company runs, it doesn’t help users who are still wondering why Facebook avoided to alert them when the incident occurred and how many similar incidents are yet to be uncovered. – If you want to continue using Facebook, you can head over to ad preferences to control what data can be used by advertisers. More tips are available in our earlier guide.